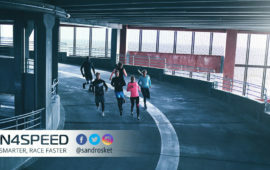 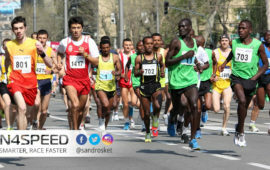 Hi, I'm Sandro Sket, an athlete, NSCA-Certified Strength & Conditioning Specialist (CSCS), and coach to competitive distance runners. 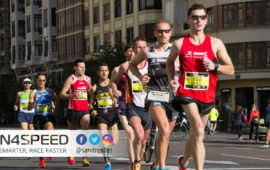 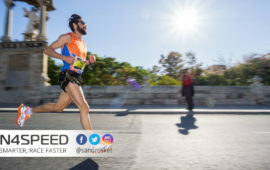 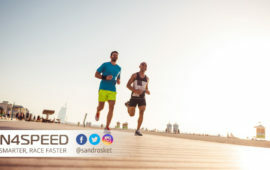 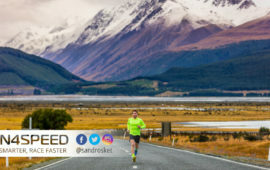 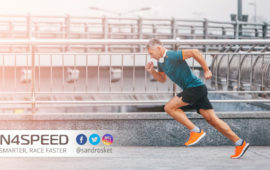 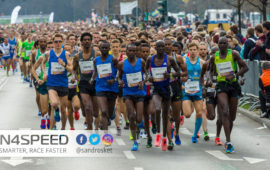 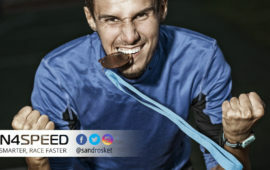 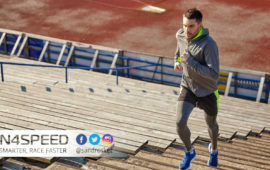 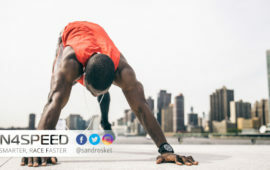 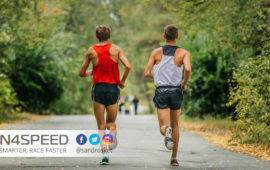 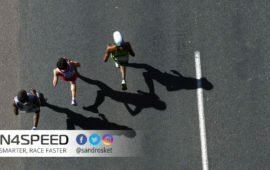 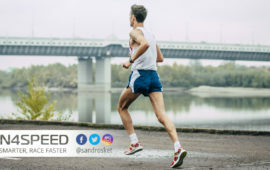 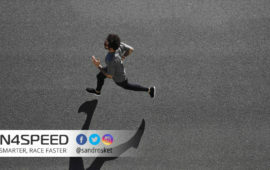 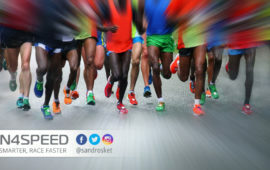 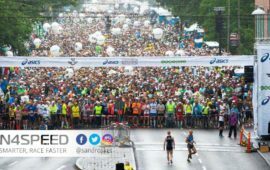 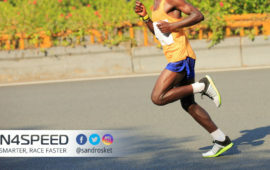 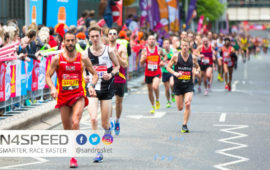 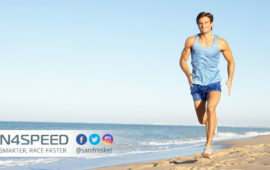 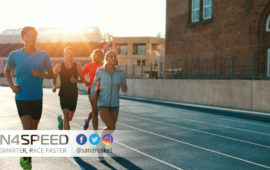 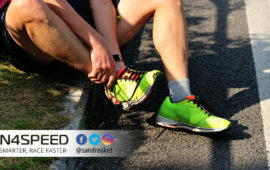 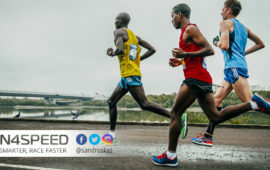 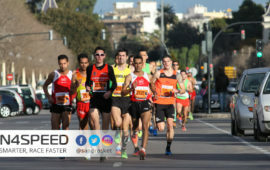 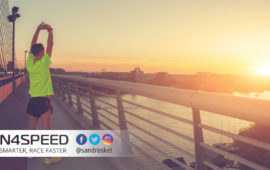 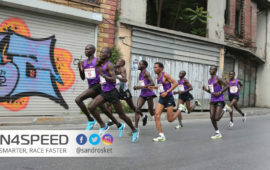 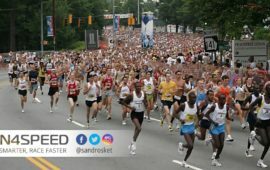 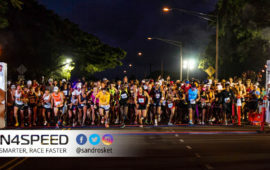 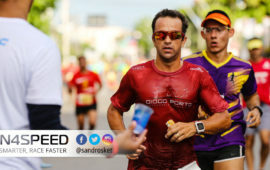 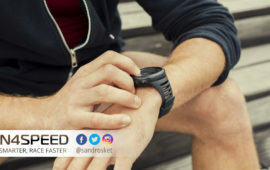 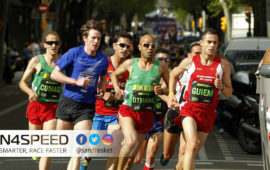 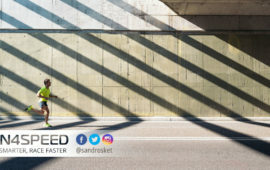 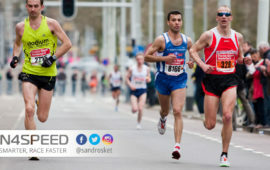 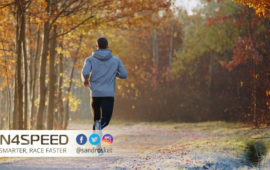 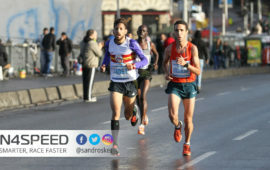 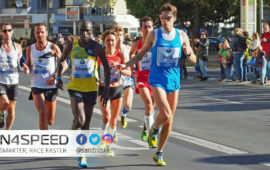 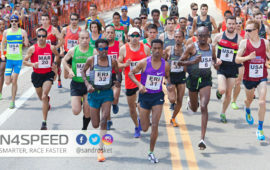 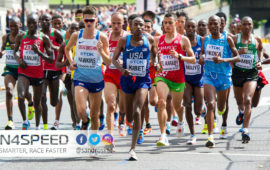 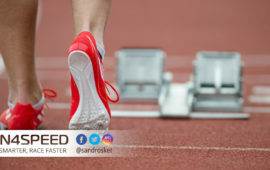 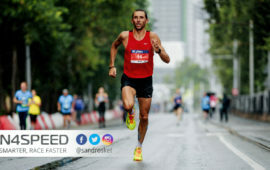 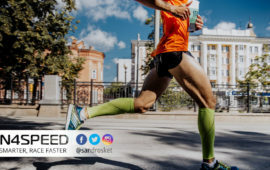 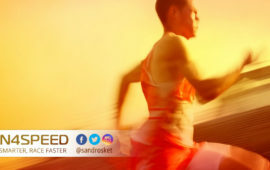 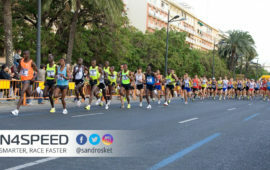 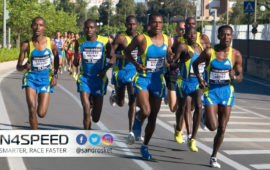 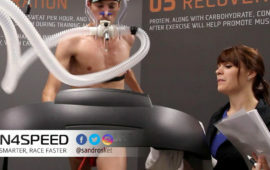 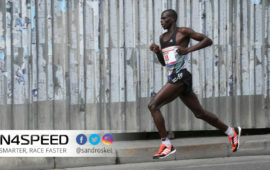 Having studied all the great coaches (past and current), I am here to help you achieve faster race results from the 5K to the marathon. 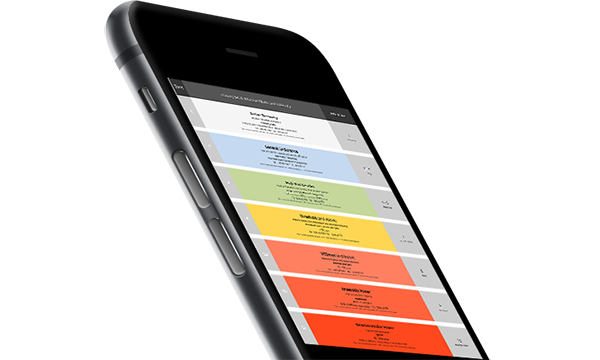 Choose from 4 distances and 4 levels. 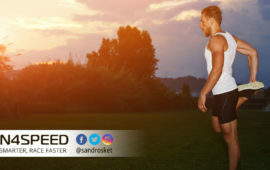 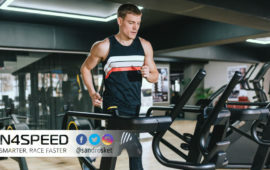 Start training like a pro today.